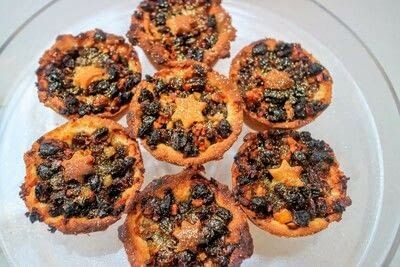 These sparkling mince pies are filled with fruit and nuts and infused with Christmas Pudding Gin to give them a festive kick. 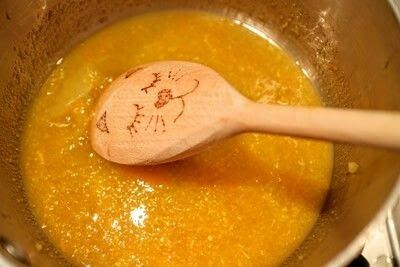 Grate the zest from the orange into a bowl and place to one side before squeeze the juice from the orange into a small saucepan. 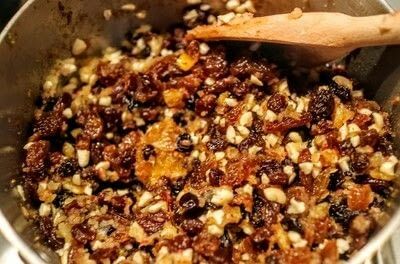 Heat gently and stir in the brown sugar until it dissolves. 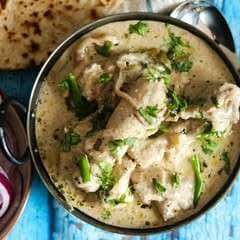 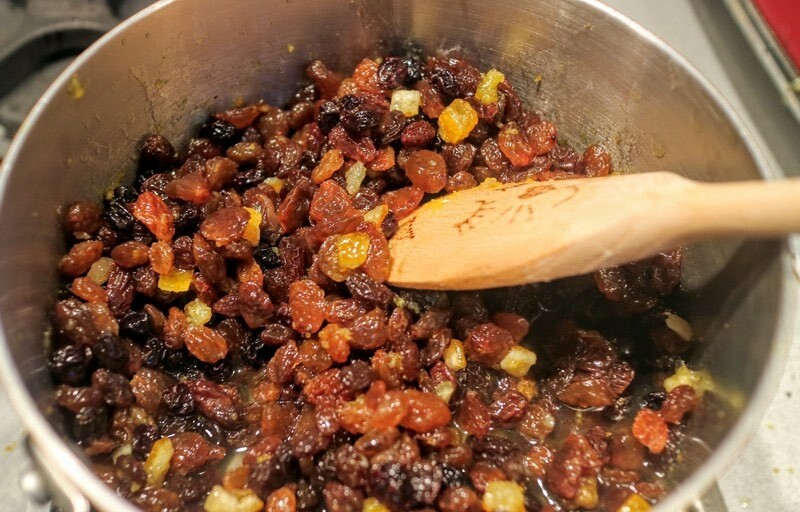 Add the dried fruit and simmer gently for 15 minutes. Stir in the orange zest, nuts, gin and remove from the heat. 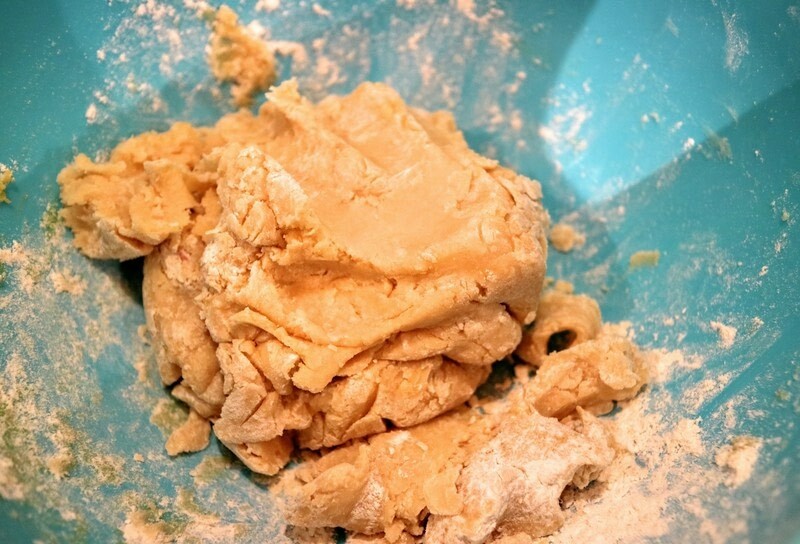 Rub together the flour and butter and then add the sugar and egg. Knead into a dough. 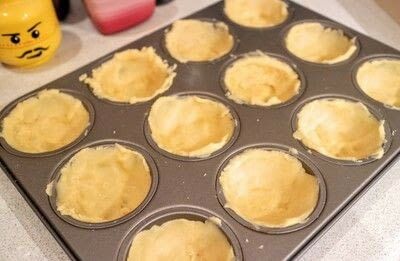 Roll out the dough and use a round cookie cutter to cut circles to the size of your muffin tin. Squeeze the dough into the muffin tin to make pie cases. 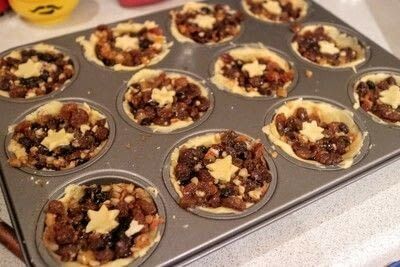 Fill each pie with mincemeat and top with a dough star or decoration. 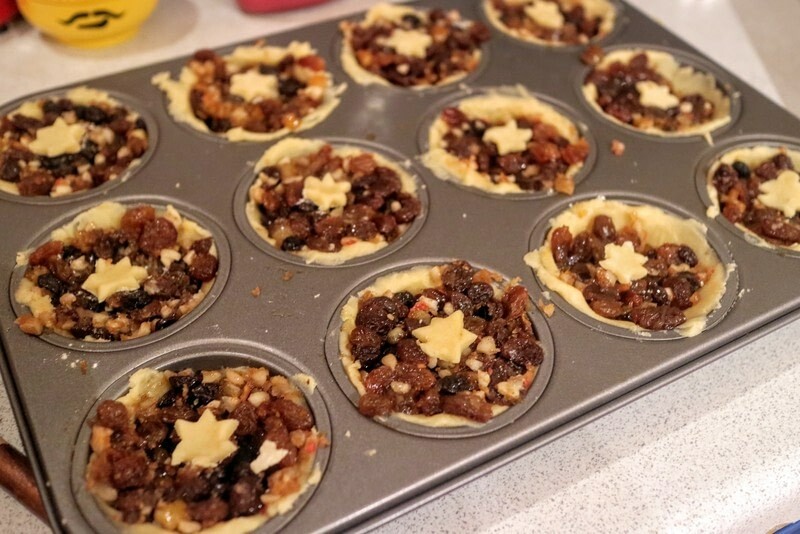 Bake for 15 minutes at 180'C and sprinkle with gold edible glitter before serving.